Zevenwacht Lifestyle Estate is situated on the renowned Stellenbosch Wine Route. 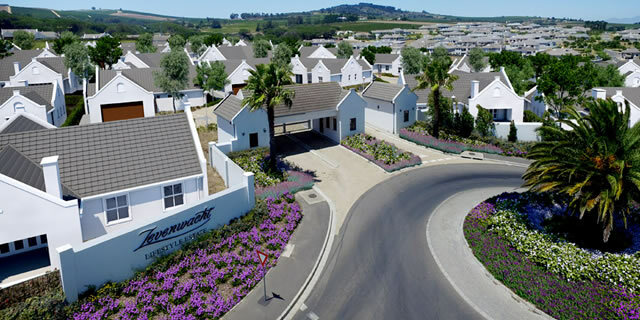 Zevenwacht Lifestyle Estate is named after Zevenwacht Wine Estate which lies adjacent to the estate. Surrounded by 360 degrees of natural beauty, you will never feel at home anywhere else again. The picturesque view of Table Mountain from your home will make you realise why it was named the Seventh Natural Wonder of the World.